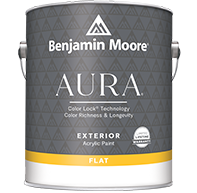 Aura Interior, with our exclusive Color Lock technology, delivers the ultimate performance for brilliant, rich, and everlasting color. 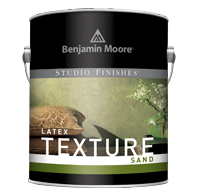 A premium quality, quick-drying latex floor enamel with great color and gloss retention that can be used for interior or exterior surfaces. 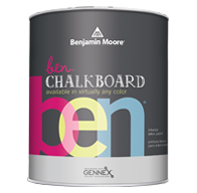 Chalkboard Paint, available in any color, lets you turn virtually any interior surface into an erasable chalkboard. 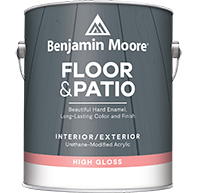 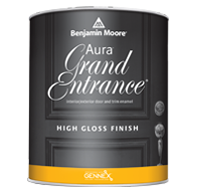 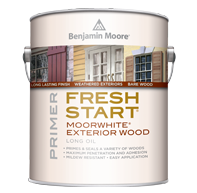 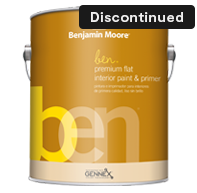 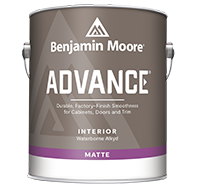 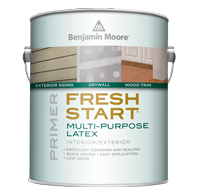 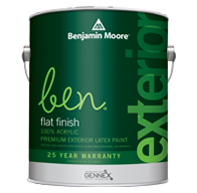 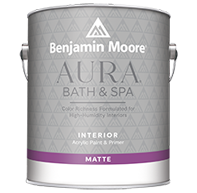 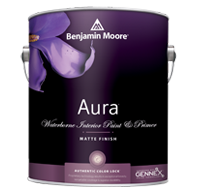 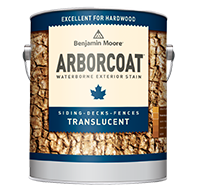 ben Interior is user-friendly paint for flawless results and puts premium color within reach. 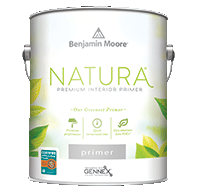 Natura premium interior primer is Benjamin Moore's greenest primer. Natura Waterborne Interior Paint is Benjamin Moore's greenest paint. 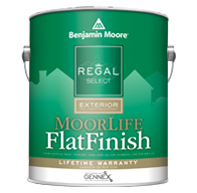 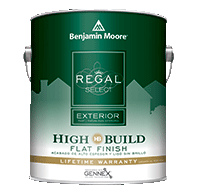 Regal Select Exterior adheres beautifully to hard-to-coat surfaces creating a durable, robust finish. 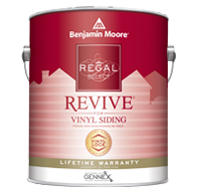 Regal Select REVIVE is specially formulated for optimal performance on vinyl siding and trim, for a fresh look in a wide range of colors. 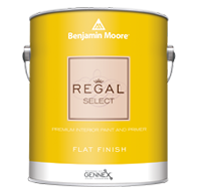 Regal Select Interior has been a trusted brand for more than 50 years and is formulated for easy cleaning in a wide variety of sheens. 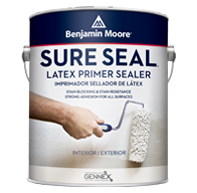 Sure Seal ™ Latex Primer offers strong adhesion for all surfaces and excellent stain blocking and resistance in a low VOC formula.